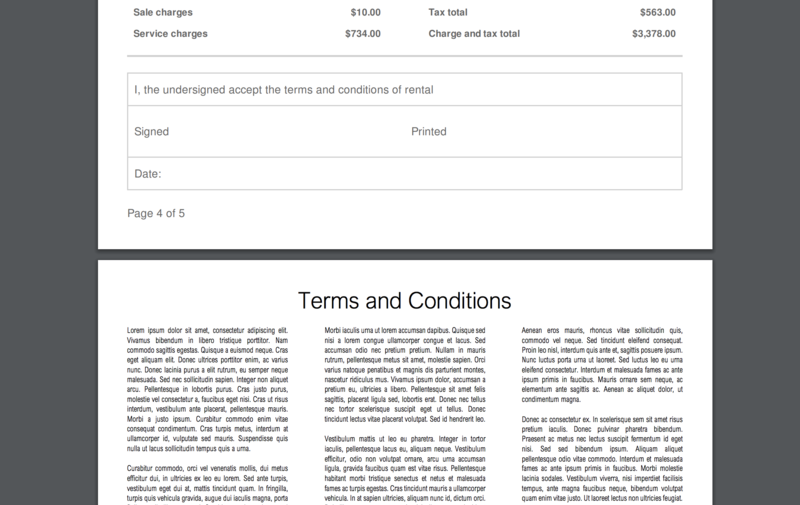 Automatically merge additional PDFs at the end of quotations, rental agreements, and invoices generated. When you send your rental agreement, you might always include a copy of your business terms and conditions; or perhaps you send a showcase of previous work with your quotations. Rather than adding your documents as additional attachments to discussions, you can merge them with PDFs of documents created in Current RMS and send your client one contiguous document. Each document has its own set of attachments. 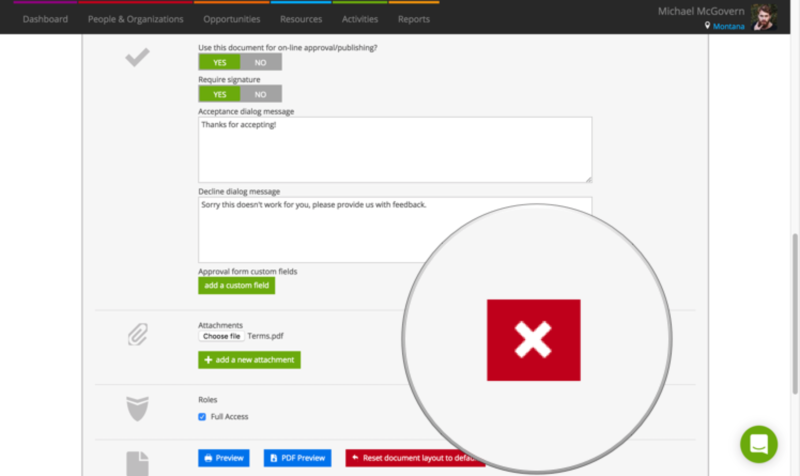 Head to System Setup > Document Layouts and edit a document to get started. From the document layout edit screen, click the Add a new attachment button towards the bottom of the page, then browse for an attachment on your device. Attachments should be PDFs. You can save to PDF from Microsoft Word, Google Docs, Pages, and other popular applications. Add more attachments using the Add a new attachment button as above. Each attachment will be merged with the PDF generated by Current in the order you add them here. Remove attachments using the red cross button on the right. When you’re done, click the blue Update document button. PDFs that you added as attachments are automatically merged when you download your documents to PDF – no other steps required! 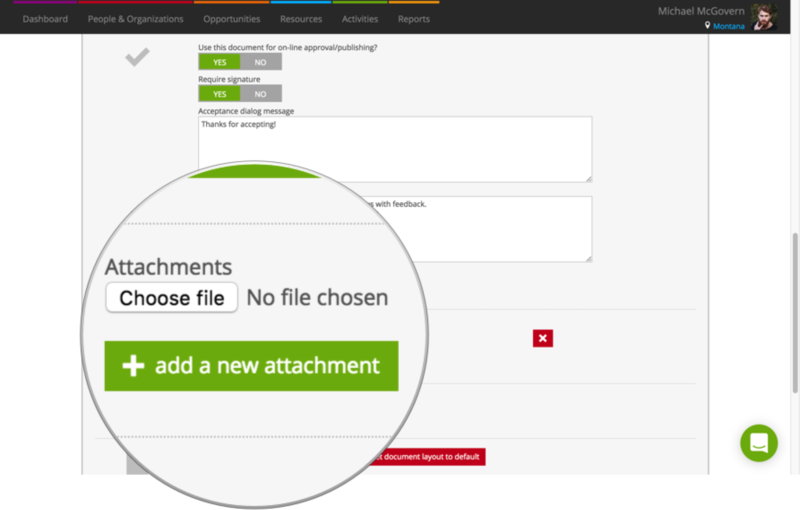 Find a document you’ve added attachments to and click Download as PDF. Your attachments will be included at the end. Documents sent using Discussions will include your merged attachments, too.